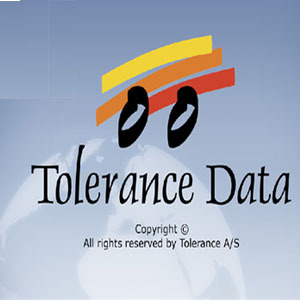 The documentation on repair which contains in Tolerance Data very interesting and useful, especially for car-care centers. The information on identification of the car, and also a box and the engine, various arrangement and inscriptions with the information on the car, intervals of service with the list of works, various adjusting data (including corners of installation of wheels), lubricants and volumes, an arrangement of adjusting labels GRM, and also schemes of an electric equipment and workers contains. Machines since 70th years all European, a lot of Japanese, and also the Korean and English cars are presented. Borrows on HDD 3350 Mb.